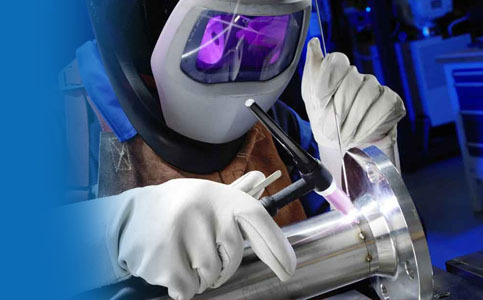 Welding technology is constantly evolving. 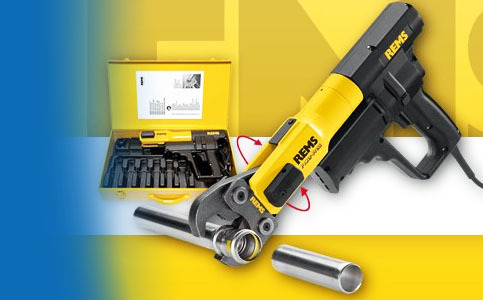 Even with us you will find machines for your workshop or building site. 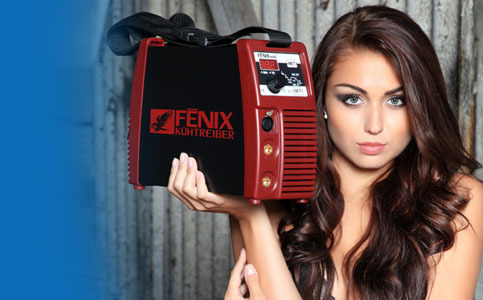 We mainly supply welding inverters including the latest technology such as PFC FENIX undervoltage inverters. 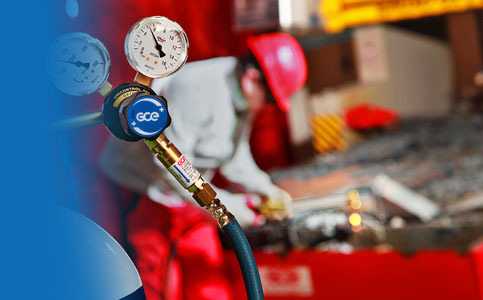 We can also meet the requirements for TIG and MIG / MAG welding supplies, the supply of consumables such as tungsten electrodes as well as welding wire and burners. We sell electroplating transformers but also more efficient plumber‘s solders. 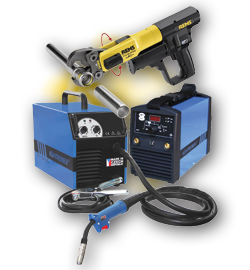 You can find hot-air welding machines for plastic pipes, hot-air guns for both the heating and welding of plastics, foils or floor coverings. 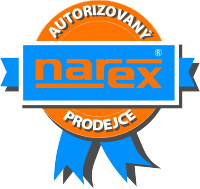 The product range also includes products for heating and flame welding. Furthermore, you will find machines for water and heating applications such as pressing pliers, both hand and electric pipe benders or even those that work on a battery.